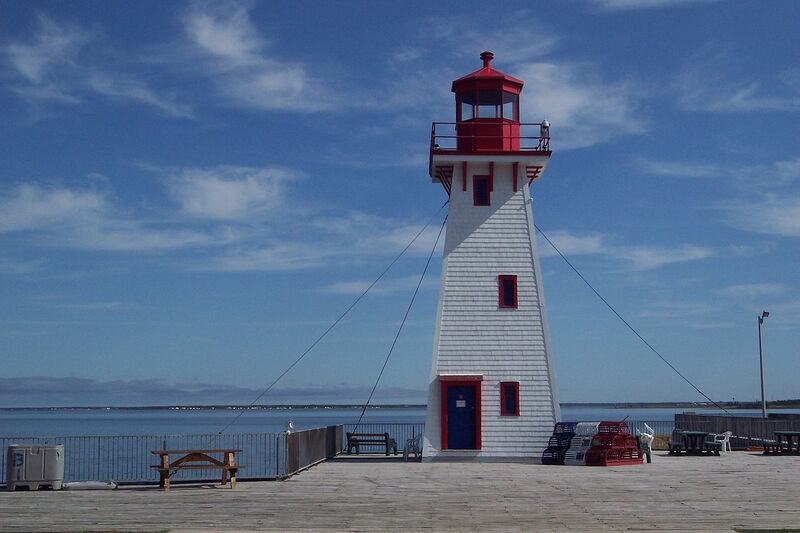 Founded nearly 250 years ago, the village of Bas-Caraquet is a coastal region with almost 1,500 inhabitants. The founders of this fishing village settled here permanently around 1735 and lived primarily from fishing and family farming. Today, the marine centre has become an industry renowned for its professional expertise in the north of the Acadian Peninsula, following the trends for building the most modern, effective and energy-efficient boats. Other sources of pride for the village are the Isabelle-sur-Mer Polyclinic as well as the splendid St. Paul's Church, a neo-Gothic building designed by the famous architect Nazaire Dugas, dating from the beginning of the last century and worth a visit to see the stained glass windows and organ. With its green spaces, wharves, beaches, salty sea air and boats, this small village is the perfect place for peace and relaxation. 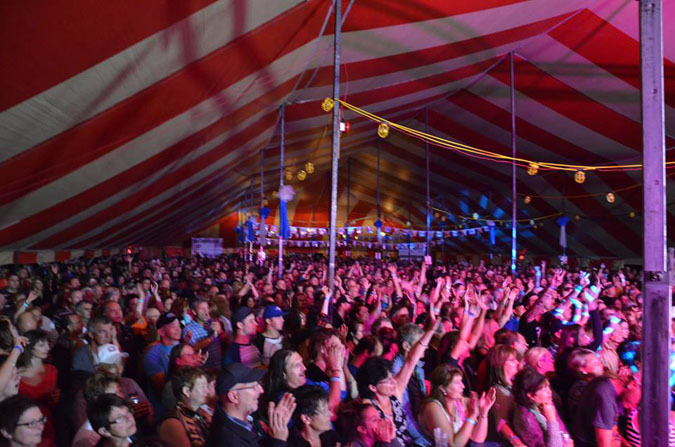 The Festival acadien in Caraquet offers an event more festive than ever this year, with a dynamic, family-friendly outdoor program and a wide array of evening shows in which there is sure to be something to please all tastes. 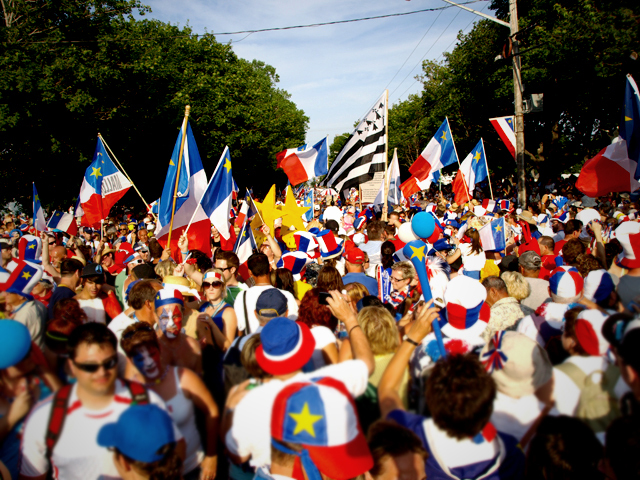 Some of the big names in francophone music will take to the Festival stage, and street performances and other art forms will take place at the Festival venues. The Club plein air de Caraquet’s mission is to promote family outdoor physical activities (walking, mountain-biking, cross-country skiing, skating, snowshoeing) for all seasons, and is located at the heart of the town centre between the Marguerite-Bourgeoys and Louis-Mailloux schools. 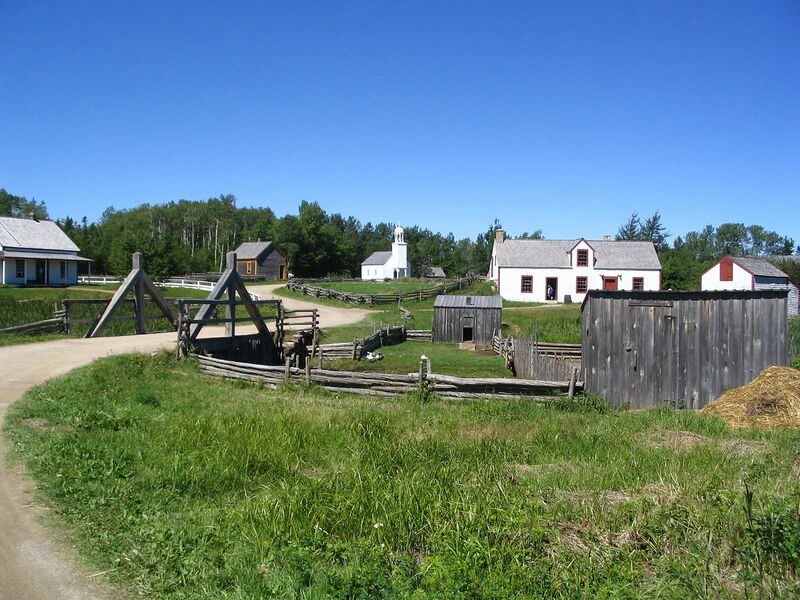 This historical village recreates the life of the Acadian people from 1770 to 1949. Over 60 buildings, for the most part originals, are inhabited by actors in period costume who bring to life the ancestral customs and traditional occupations of the Acadians. 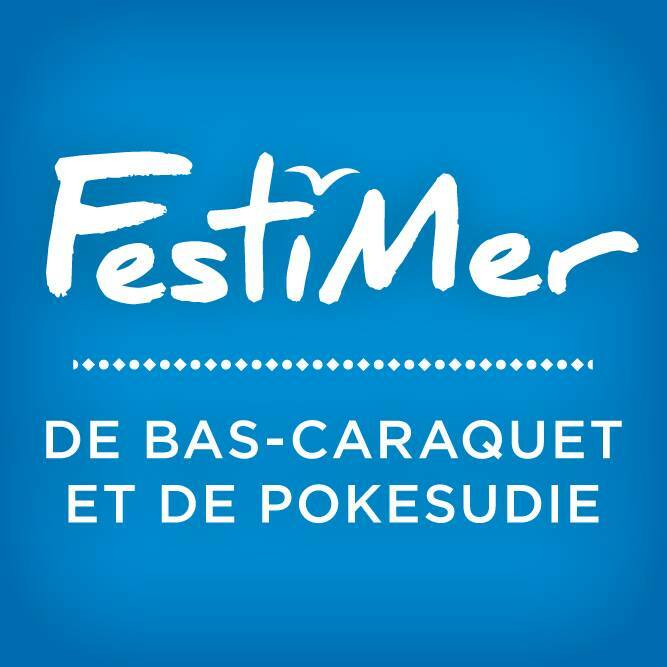 The FestiVin in Caraquet is an event which brings together fine wines and fine food, kick-starting the summer tourist season in the Acadian Peninsula. 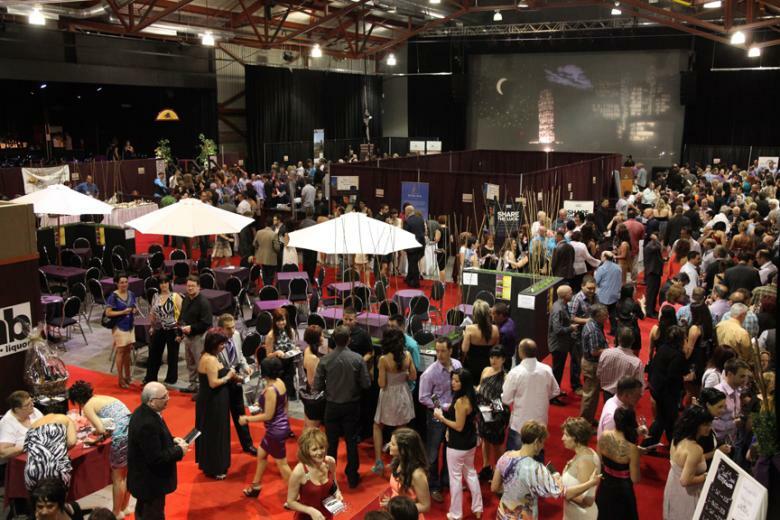 A week that is packed with events featuring wines from many regions of France as well as from Canada, California, Chile, Australia, New Zealand, Germany, Italy and Spain. 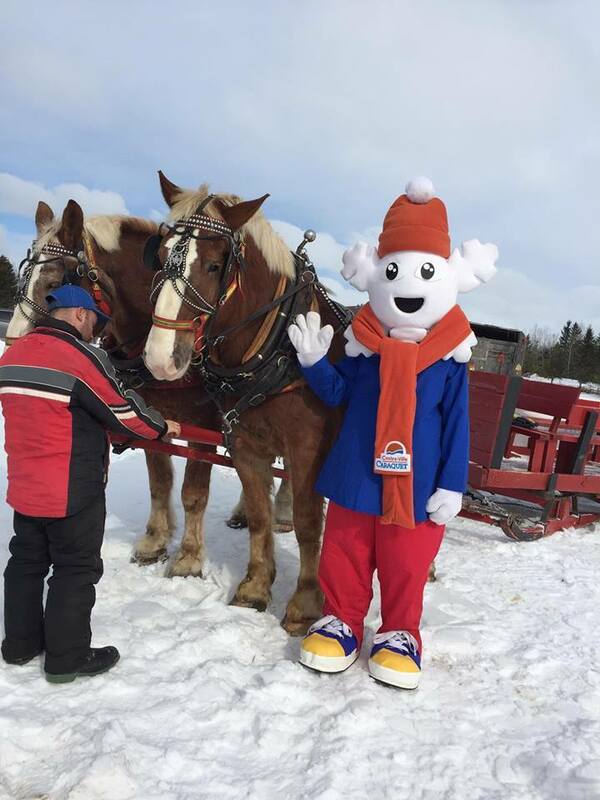 The Acadians’ Oktoberfest is a family event which gives you the opportunity to discover Bavarian traditions in a festive, welcoming atmosphere. The many activities anticipated for this event will include Bavarian music and dancing, evening shows on the outdoor stage, giant inflatable games, local product tastings and a range of both imported and microbrewery beer tastings. Discover the rich array of fish and invertebrates that live in the waters of the Gulf of St. Lawrence as well as in the lakes and rivers of Atlantic Canada, at the New Brunswick Aquarium and Marine Centre. Activities and events that are not to be missed, with band and family activities. March Break is an occasion for all families, whatever their background, to take part in a week of fun which focuses on physical activity and healthy eating. 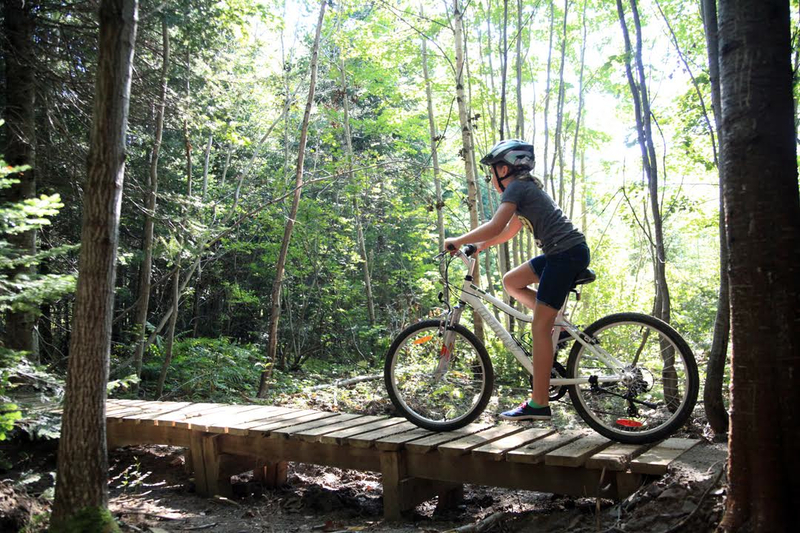 This initiative was set up by the Town of Caraquet in order to promote wellbeing and a healthy lifestyle for under-18s, in a friendly, family atmosphere.